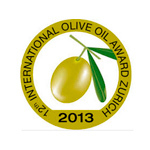 Premios Alimentos de España 2016& 2017: Premio Alimentos de España Best Extra Virgin Olive oil , Harvest 2016-2017, in the form of '' Frutado Verde Amargo ''.Likewise, our O-Med Picual oil is awarded the Special Food Prize of Spain. 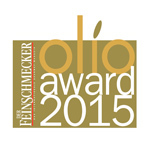 Finalist in the form of sweet fruitness in 2016. 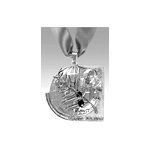 There are many contests, but certainly the Ministry Prize, is one of the most important and prestigious awards as well as serious in the world of extra virgin, because it certifies both the reliability and the quality of the oils. 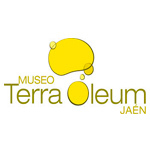 The sample that participates, has been taken by a notary and represents a homogeneous lot, 20,000 kilograms of oil. 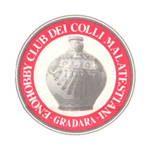 The deposit is sealed until the jury's decision. 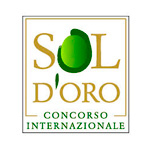 Mario Solinas Award - International Olive Oil Council 2012, 2013 & 2017: 1st Prize- Best Medium Fruitiness Extra Virgin Olive Oil in 2017. 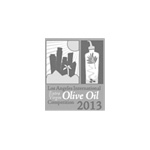 3rd Prize - Best Intense Fruitiness Extra Virgin Olive Oil in 2013. 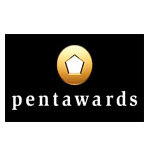 Finalist of the category medium green fruity in 2012. 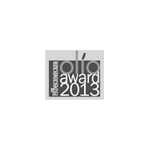 One of the most important and recognized awards in Spain. 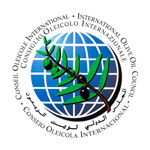 The International Olive Oil Council is the maximum authority in the industry. 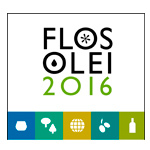 Flos Olei 2011 , 2013 , 2014, 2016: In 2016, O-Med Picual has been selected between The Best 20 in the world, the new and prestigious list of the farms that have been awarded a "Quality Prize" (see www.flosolei.com) In 2014 , O-Med Picual was the BEST extra virgin olive oil intense fruitiness. 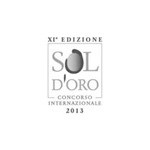 Flos Olei- a renowned guide to the world best extra virgin olive oils published and edited by Marco Oreggia and Laura Marinelli, it could be compared to the Parker Guide for wines. http://www.marco-oreggia.com. 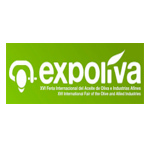 Special mention of the jury Expoliva 2013, 2015: Every two year, the jury of Expoliva, the world´s largest meeting of the olive oil, choosed the best olive oils between samples received from Spain and other European countries. 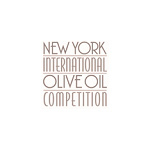 GOLDMEDAL New York International Olive Oil Competition 2013, 2015 & 2016: The world's largest and most important quality competition for extra virgin olive oils, held in New York City each April. 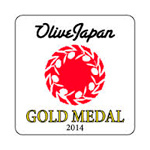 2 Gold Medals in Olive Japan 2013 & 2014: The OLIVE JAPAN International Extra Virgin Olive Oil Competition is one of the premier olive oil competitions in the world, bringing together the highest standards of integrity and professionalism in awarding medals to the best oils from around the globe. 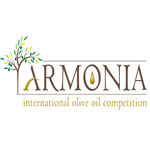 Gran Menzione Concorso Oleario Internazionale ARMONIA 2015: ARMONIA is the first and only International Olive Oil Competition that brings together olive oil producers, chefs, restaurateurs and cooking enthusiast through Armonia in the Kitchen. Bronze Medal en Los Angeles Olive Oil Award 2011,2013 & 2014: The Los Angeles International Extra Virgin Olive Oil competition (http://www.fairplex.com/wos/olive_oil_competition), is one of the premier olive oil competitions in the world and in USA, bringing together the highest standards of integrity and professionalism in awarding medals to the best olive oils from around the globe. 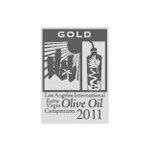 2 Gold Medals in Olive Japan 2013, 2014: The OLIVE JAPAN International Extra Virgin Olive Oil Competition is one of the premier olive oil competitions in the world, bringing together the highest standards of integrity and professionalism in awarding medals to the best oils from around the globe. 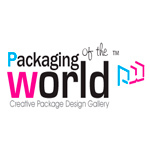 Packaging of The World: Packaging of the World is one of the most prominent packaging design website showcasing the most interesting and creative packaging work worldwide. 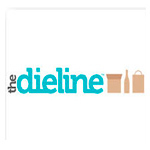 TheDieline: The Dieline is one of the leading packaging website, is dedicated to the progress of the package design industry and its practitioners, students and enthusiasts. 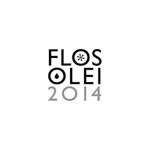 Its purpose is to define and promote the world's best packaging design. 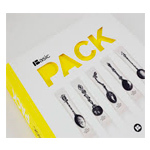 Basic Pack: Basic Pack features different packs developed by designers from around the world, showcasing a broad range of styles that enhance the book and make it both a compendium of visual input and a great source for inspiration. 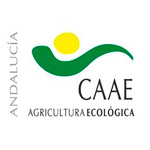 CAAE: European Certification for organic products. 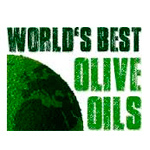 The CAAE Certification Service is an EOCC board member (EOCC – European Organic Certifiers Council). 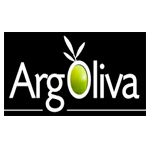 EOCC aims to increase the reliability of control and certification activities and decisions in relation to European legislation with regard to organic production and labelling of organic products.